We work with the best auto insurance companies in the business. At Heacock, we keep your satisfaction top of mind. If you're looking for an insurance agency who provides options, you've finally found the one. It's our mission to inform you on the proper solutions of coverages for your needs, not just sell you insurance. There are many automobile discounts for which you may qualify. Call us today and see if any of these apply to you. 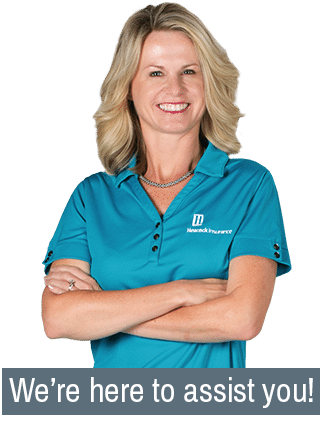 Getting a quote is as easy as clicking here, giving us a call at 863-683-2228, or we’d love for you to stop by our office and have a meeting with one of our expert licensed agents. We’re here to accommodate your needs and preferences, whether it be online, over the phone, or face to face. 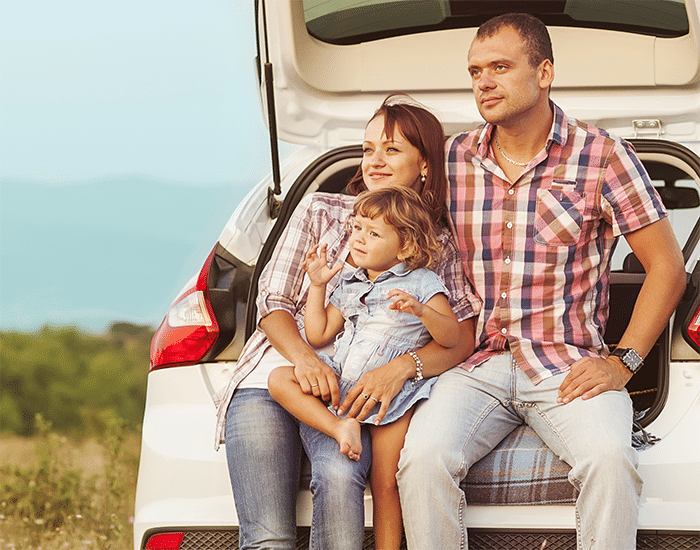 Additional coverages to consider when purchasing your auto insurance: rental car coverage, uninsured motorists, roadside assistance, and medical payments. Basic coverages for auto insurance include: Physical Damage and Liability. Physical damage covers damage to your particular automobile with the option of Comprehensive and Collision or Comprehensive Only. Bodily Injury and Property Damage Liability is provided to compensate in damages for which you are deemed responsible as a result of an accident. Limits vary, so it is in your best interest to have one of our licensed, professionals guide you throughout the process of selecting suitable coverages for your needs. Pet Medical coverage is a new enhancement offered through some auto insurance policies. While your pet is riding in your vehicle, we want to make sure they are covered if there is an accident.